Classic accessories made from timeless fabrics. 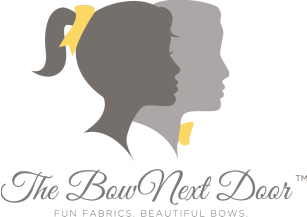 Unlike ribbon bows, TBND bows are made from timeless fabrics and specially designed to hold their traditional shape. Plus, our accessories perfectly coordinate with many of the classic clothing labels you've grown to love. Whether dressing for the holidays in tartan, a family photo in gingham, or every day in seersucker, The Bow Next Door is the perfect way to accessorize with enduring style.